Just as my sources told me, the MVP 20 watt device was not the 3.0. 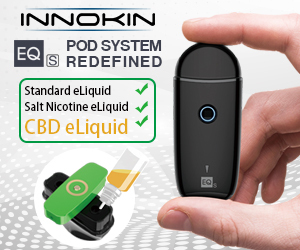 However, Today Innokin has announced the REAL MVP 3.0, and it’s nothing short of amazing! 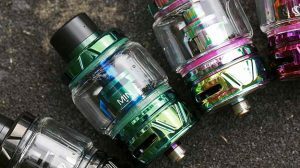 When we seen the 20w MVP released by Innokin, we were thinking it was the third version in the series of MVP’s, and many of us were disappointing that it didn’t offer 30 watts or fire low ohm atomizers, such as the Atlantis. Now that we have the real deal, I’m pleased to say that the MVP3 is a 30 watt device and with a quite large 3800mAh battery. In addition, with the MVP you can fire down to a 0.4Ω build, and it still has the ability to charge your electronic devices. The MVP now has a side fire button, as well as an OLED screen with intuitive controls. The threads on the MVP3 are stainless steel and spring-loaded 510 connector. 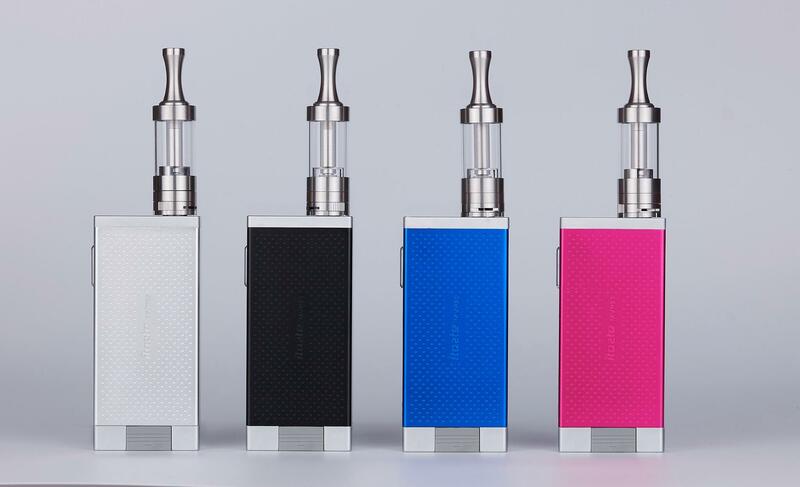 The MVP 3.0 will be available in 4 colors: Black, Silver, Blue, Pink. 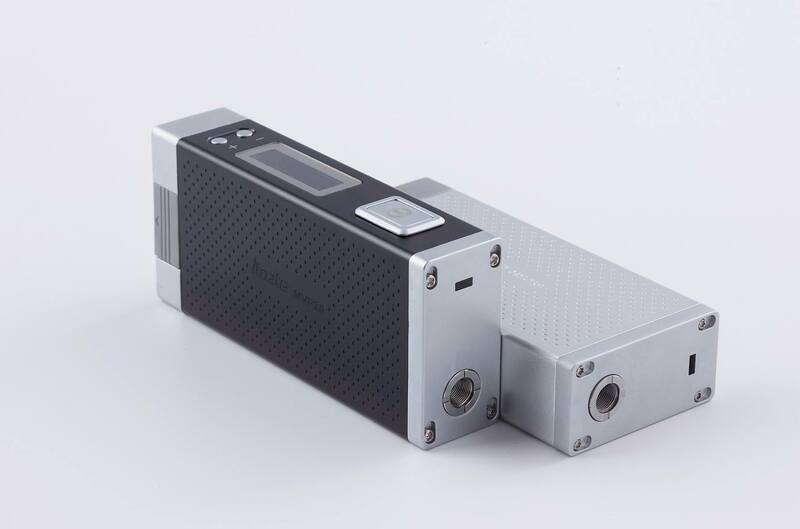 Innokin claims that the MVP 3.0 will be priced very affordable and will be covered by the Innokin 90 Day Limited Warranty. The launch date for the MVP3 will be soon. My Thoughts: The new MVP looks amazing and completely blows out all of the other 30 watt devices in appearance. There is nothing simple about its looks… it has design features taken from other devices that we all enjoy, but adds its own flare of uniqueness throughout the device. Though I would love to see maybe 10-20 more watts in this device, 30 watts in plenty enough. Another great factor to this device is that it can fire down to a .4 build, which is something that is needed in the market today, especially with clearomizers like the Atlantis. The addition of the OLED screen is a huge plus, since most devices today are sporting one. It also uses tactile buttons to adjust the wattage, which is great because they’re super clicky. 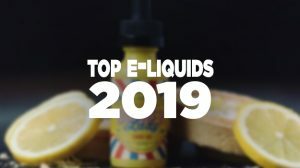 I believe the industry’s consumers are moving to more advanced devices now when they begin vaping, so I still believe the MVP is the perfect started device, just as I thought with the MVP2. 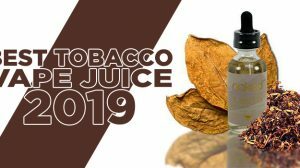 Moving the button to the side was a wise choice and if you’ll notice, the 510 connector at the top of the device is no longer an “eGo connector”, which will appeal more to a wider vaping audience. The 3800mAh battery is massive and should give a couple days of vaping before needing a recharge, which is fantastic… however, I don’t like that the battery can’t be replaced. Overall, I love the appearance of this new MVP, and I hope it performs just as well. 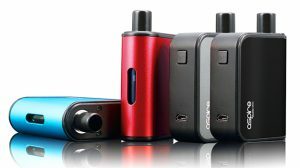 Note: The MVP 3.0 Pro 60W Express Kit is now available!